The United States of Banana OPENS! I am so excited for this show to open! 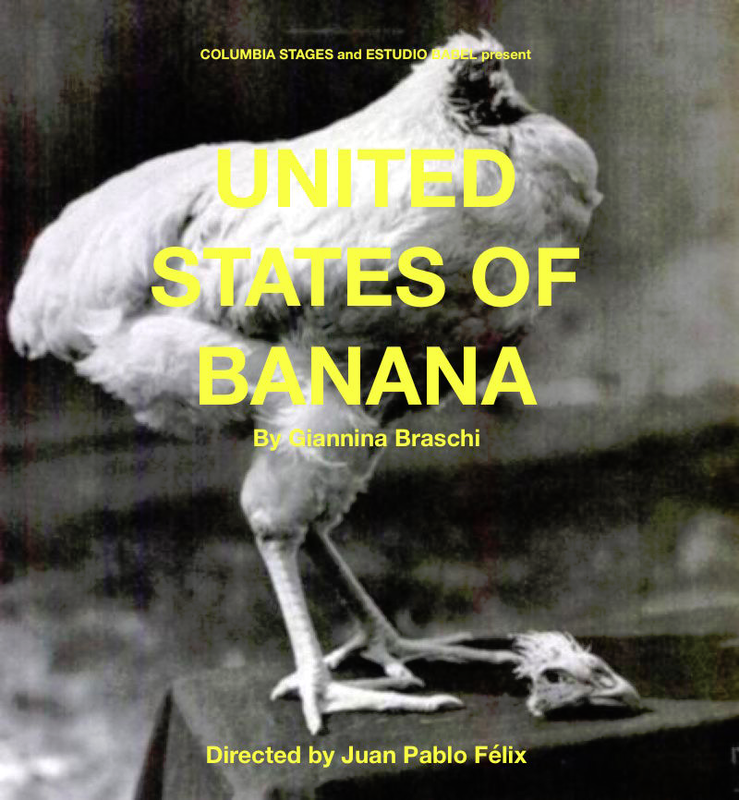 I am playing the Statue of Liberty in Juan Pablo Felix’s The United States of Banana based upon the book by Giannina Braschi! 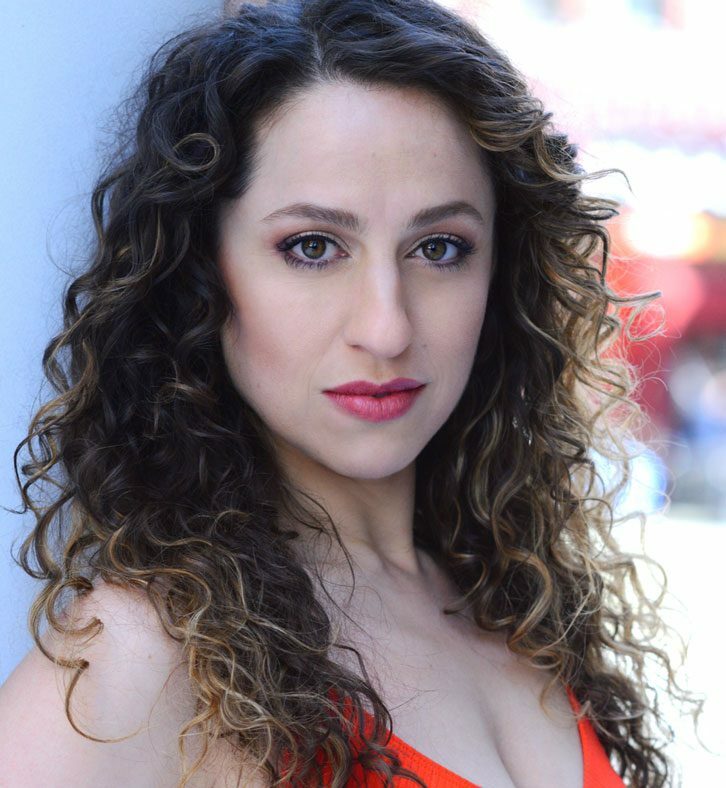 It runs June 17, 2015 – June 20, 2015 @ 7:30 PM at the Schapiro Theater 605 West 115th St. NYC!! Get your tickets! Previous A great review for Merry Wives! Next NYC Historic Landmark Hosting gig BOOKED!